Not only is an ornamental fence highly customizable, there are also a number of applications for an ornamental fence. Ornamental fencing is aesthetically pleasing, while providing a great form of security. An ornamental Fence provides a classic look to patios, pools, decks, driveways, and property lines. It also helps display focal points in your yard in an elegant fashion. 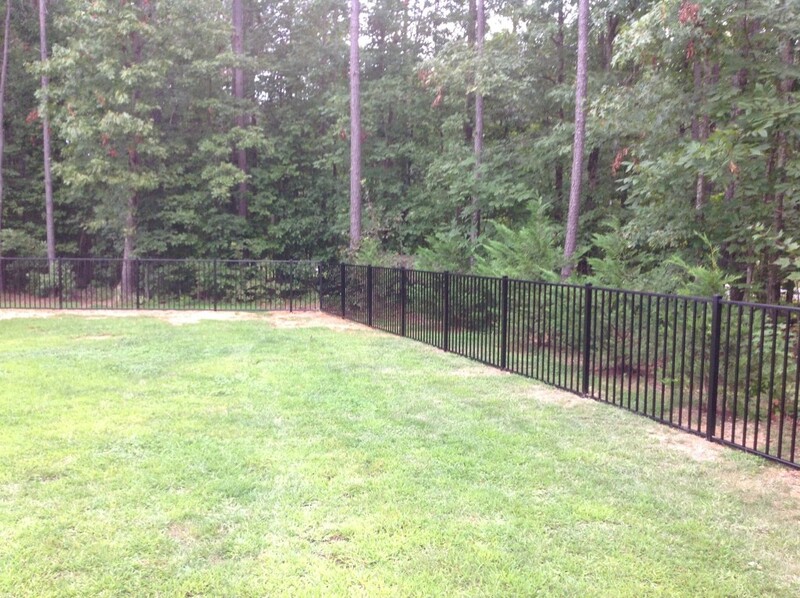 Ornamental Fencing is low maintenance and comes in a number of different styles and colors. It can be used for residential, commercial and industrial projects that require a certain style or taste and still provide great security. 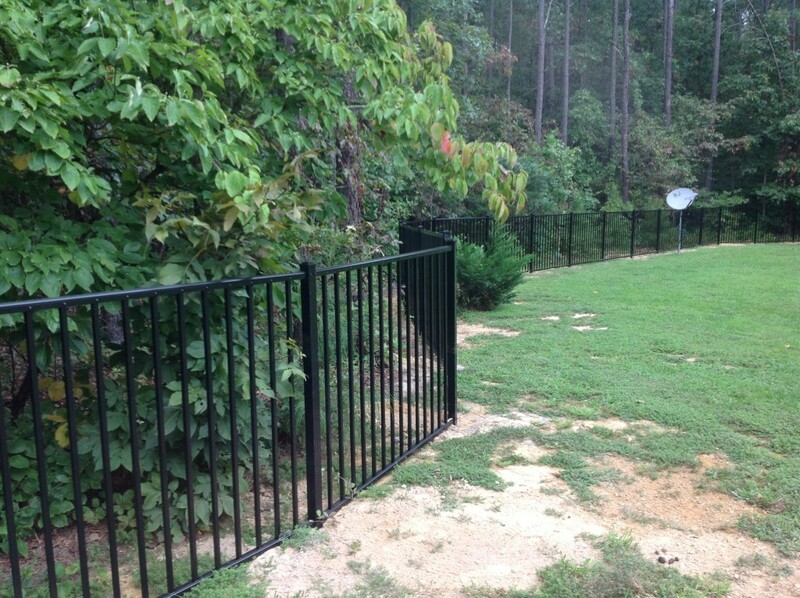 There are different types of ornamental fencing with the two most popular being aluminum and iron. Aluminum Fencing is a great durable and maintenance free choice that can come in a number of different grades depending on what the function of the fence will be. Wrought Iron Fencing comes in pre-galvanized and hot-dip galvanized. These fences when painted or powder coated have an extra long life and will provide a beautiful new character to your yard. 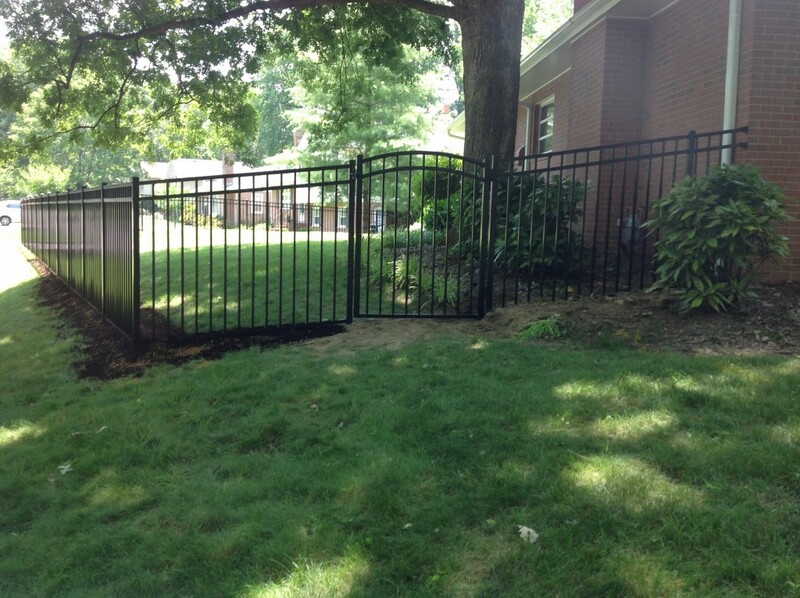 Signature Fence Company of Richmond installs Ornamental fencing throughout the Richmond Virginia Metro. So if you are in Glen Allen, Ashland, Colonial Heights, Chester, Mechanicsville or Midlothian we have you covered. If you do not see your city listed, still give us a call. We provide services through most of Virginia.